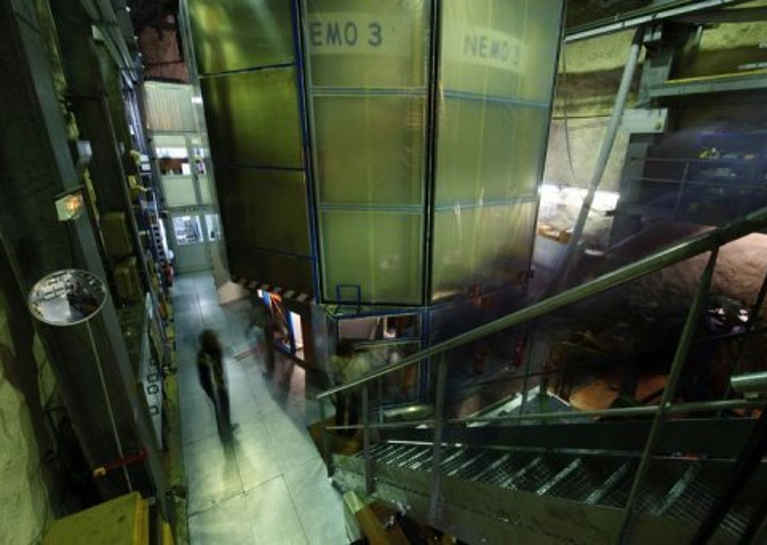 The Modane Underground Laboratory (LSM) is the deepest European particle physics laboratory, located within the Fréjus tunnel linking Italy and France. 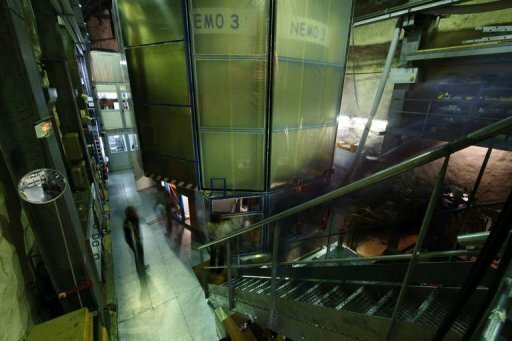 We’ll first visit the main building and the control rooms in the city of Modane and then we’ll have the exclusive opportunity to enter the underground facility that hosts the Neutrino Ettore Majorana Observatory (NEMO), one of the most sensitive neutrinoless double-beta decay experiments in the world. 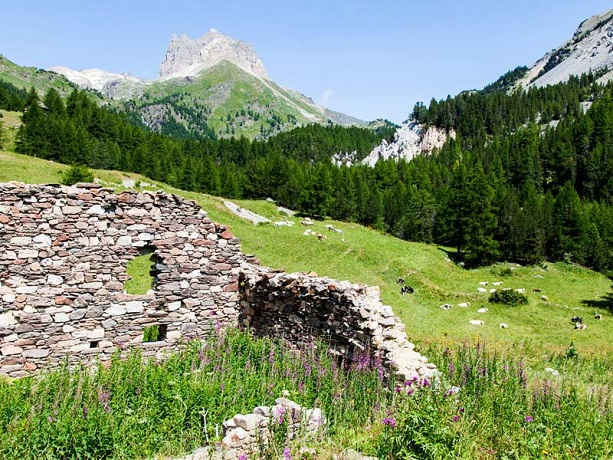 In the afternoon we’ll have the chance to relax among the Italian Alps, enjoying a fresh trekking excursion within centuries-old forests, in full contact with nature and history. Participants are recommended to wear comfortable shoes, suitable clothes and waterproof garments in case of unexpected rain. The National Centre of Oncology Hadrontherapy (CNAO) in Pavia is one of the four medical centres in the world specifically dedicated to the treatment of cancer through hadrontherapy. 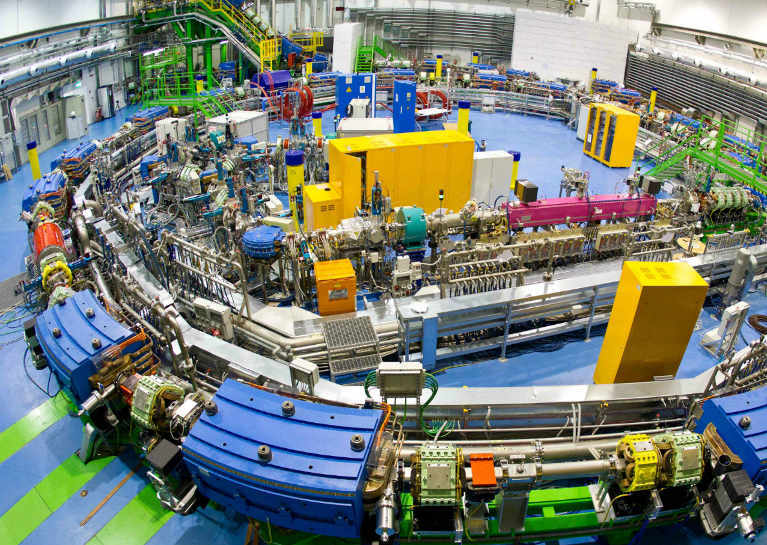 Here, protons and carbon ions are accelerated by a 25m diameter synchrotron to several hundredths of MeV and then shot on tumours up to 27cm deep in the body. We’ll have the chance to visit a cutting-edge facility and get in touch with the most advanced challenges of medical physics. 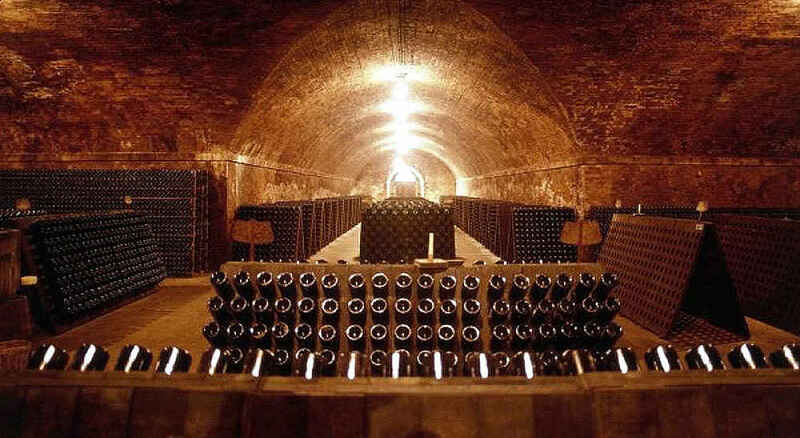 During the travel, we’ll stop in Canelli, in the Langhe area, and visit one of its historical wine cellars, part of the so-called “Underground cathedrals”. This geographical area has been declared a UNESCO world heritage site and it’s the home of some of the most important Italian wines. We’ll have the chance to get to know the secrets of the art of wine-making, as well as taste these exceptional products of the Italian tradition. 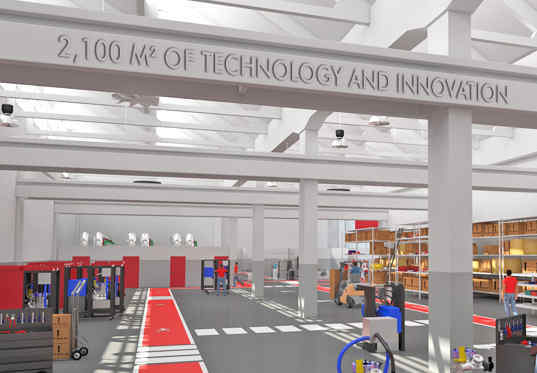 The Italian Institute of Technology (IIT) is a national centre for scientific and technological research. 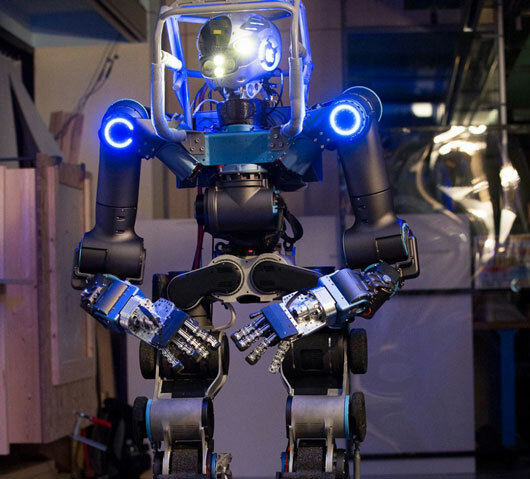 IIT is spread throughout the country, but we will be able to visit the headquarter in Genova. 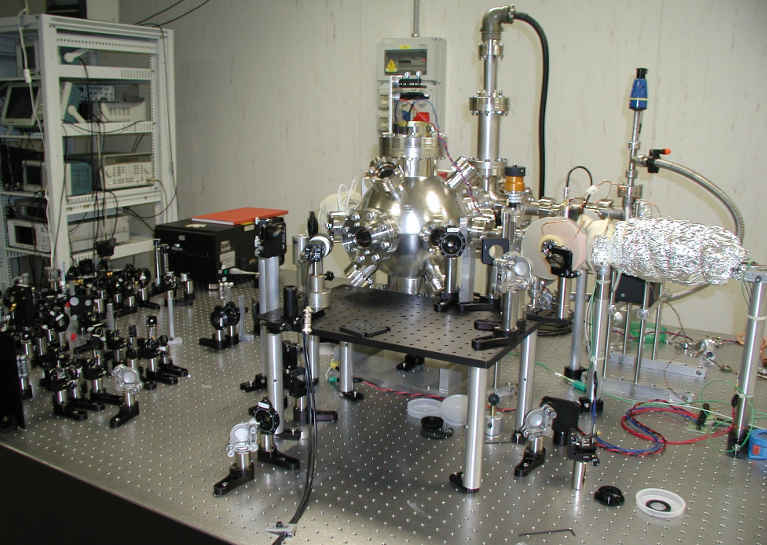 Here, different departments and labs carry out research in several fields, such as nanophysics, nanostructures, advanced robotics, pattern analysis, computer vision, neuroscience and brain technologies. In the afternoon, we’ll relax on one of the most picturesque beaches of Genova and northern Italy: Boccadasse. 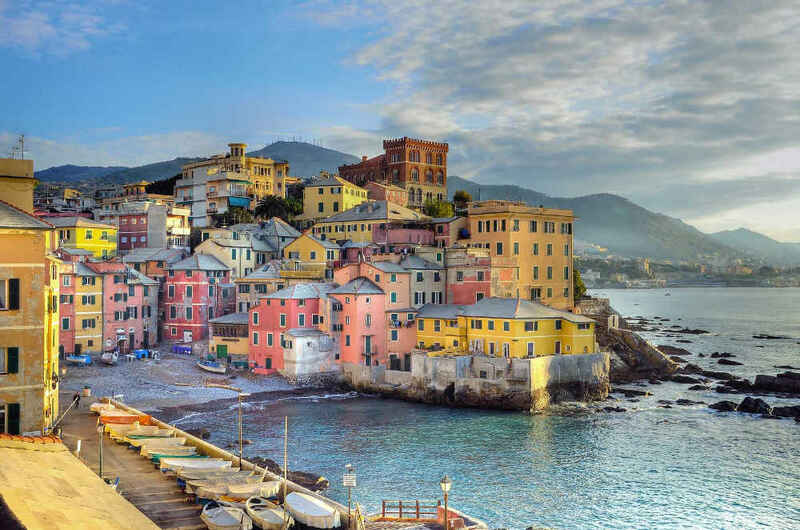 This is a small fishermen village with colourful houses, where we’ll have the chance to lay on the peebly beach, have a swim or a tasty gelato in the typical narrow streets. 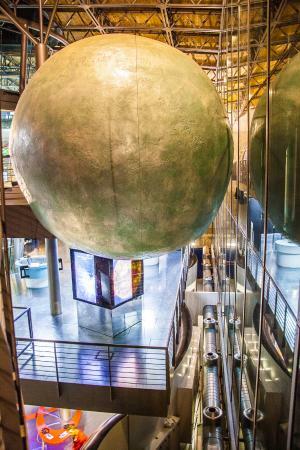 The Planetarium of Torino is a recently built centre for the teaching and spreading of astronomy and astrophysics. We’ll visit the permanent exhibition and enjoy the projection of breath-taking films in the spherical planetarium cinema. 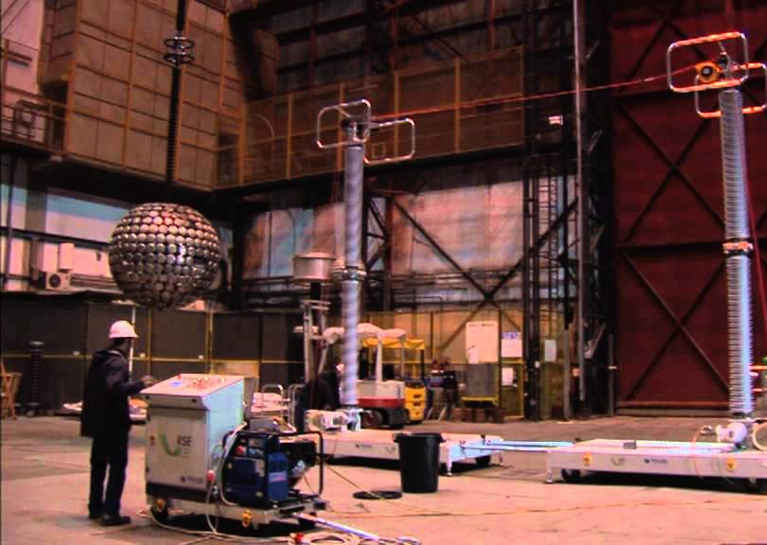 We’ll also visit the Astrophysical Observatory, which is a central node of the ESA Satellite mission GAIA, and enter the telescopes domes still in operation. The Observatory is located on the hills that surround Torino. We’ll move to the close Superga hill, from which it is possible to enjoy an astonishing view of the city and the Alps. We’ll dive into history by visiting the monumental baroque basilica built on top of the hill in the 18th century by the Duke of Savoy, in fulfilment of a vow made during the battle of Torino. 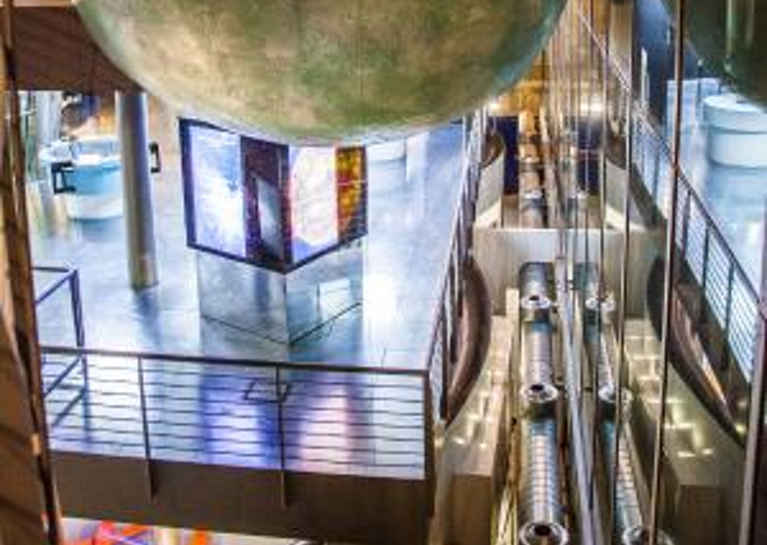 The Conservation and Restoration Centre (CCR) is an institution unique in the world, where art and science meet. 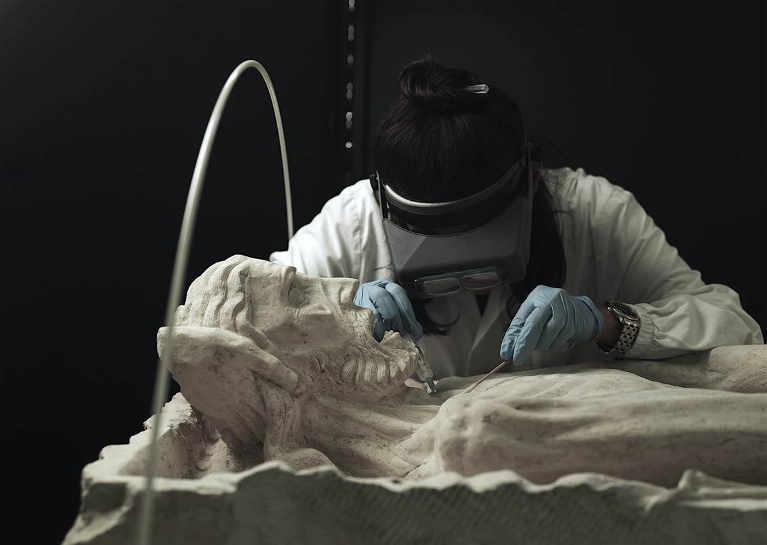 Here, artists, restorers, chemists and physicists work together to preserve and save masterpieces coming from all over the world. 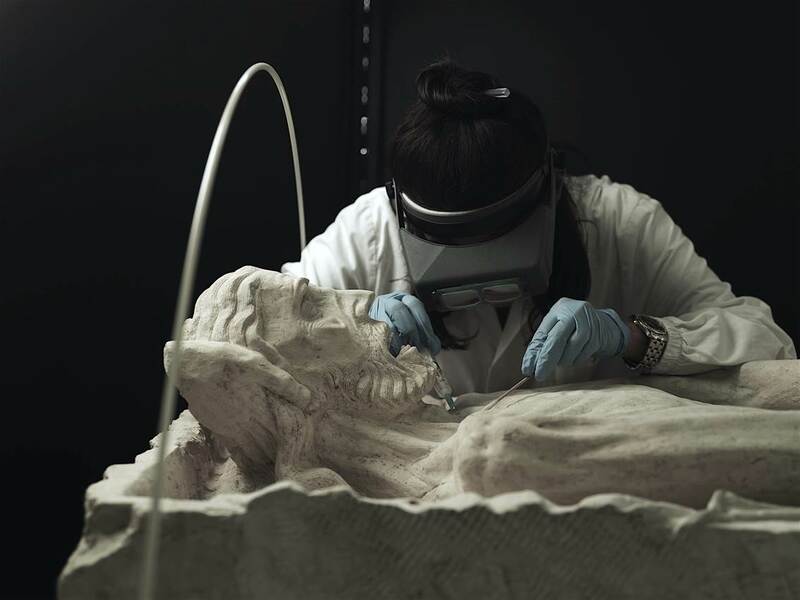 You’ll visit all the different labs where applied physics makes it possible to carry out non-invasive diagnostics on the works of art, with the help of sophisticated technologies. 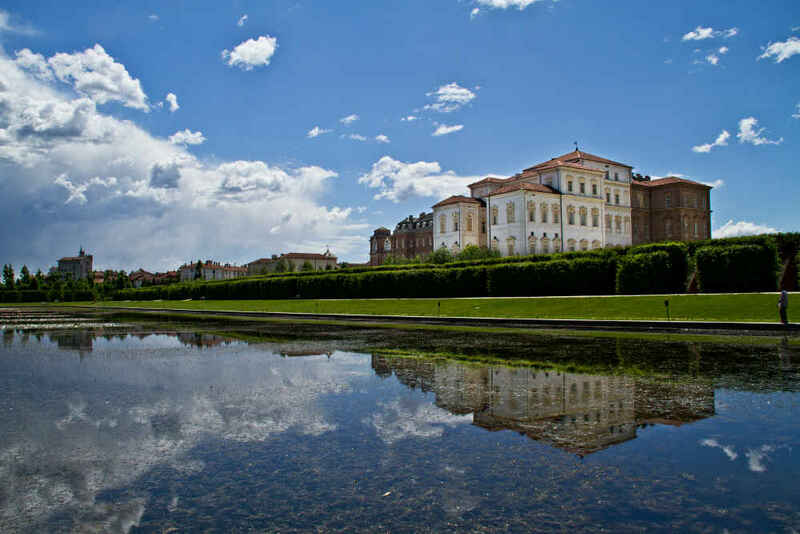 The centre is located in the magnificent complex “La Venaria Reale”, a huge royal residence included in the UNESCO Heritage List. We’ll visit the baroque palace and its stunning interiors, as well as the large gardens that gave it the name of “The small Italian Versailles”. 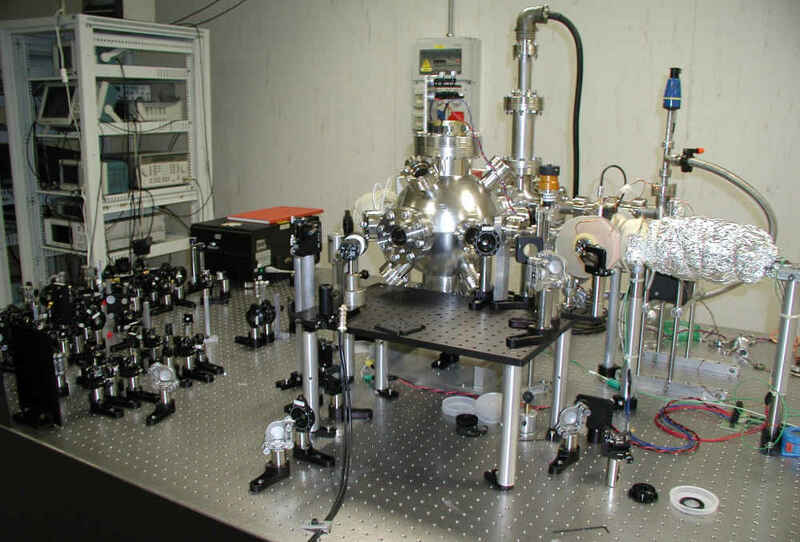 The National Institute of Metrological Research (INRIM) promotes fundamental research on the physical definition of the units of measure and on the measuring potential of modern physics disciplines, such as quantum optics. 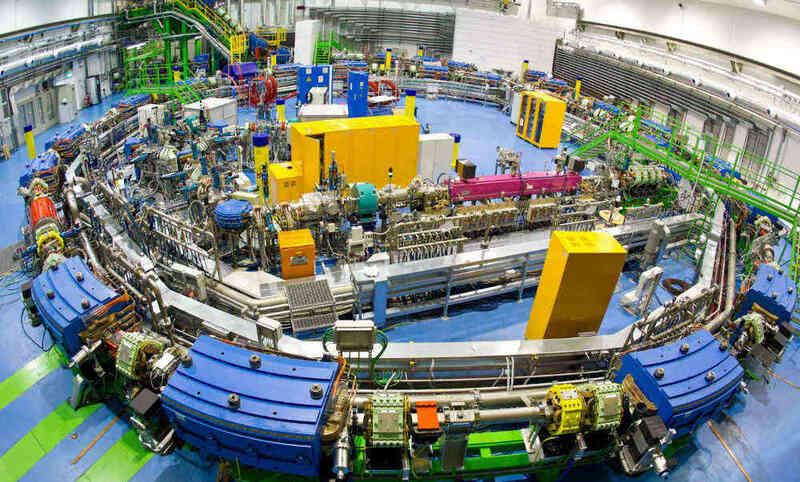 We’ll visit its labs, where researchers perform experiments and studies in a very large range of fields: from solid state physics, to cold atoms, from optics to condensed matter. In the afternoon, we’ll seek shelter from the hot weather looking for a piece of sea in town. 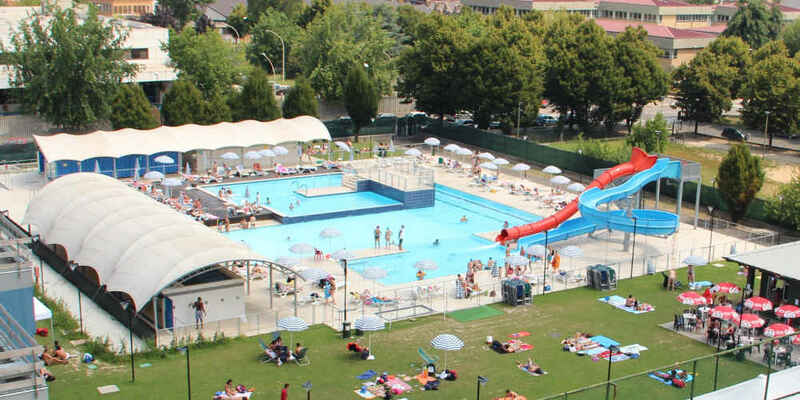 We’ll enjoy some refreshing time in an open-air swimming pool, where we’ll be able to swim, play water games or simply sunbathe. Don’t forget your swimsuit and swim cap! 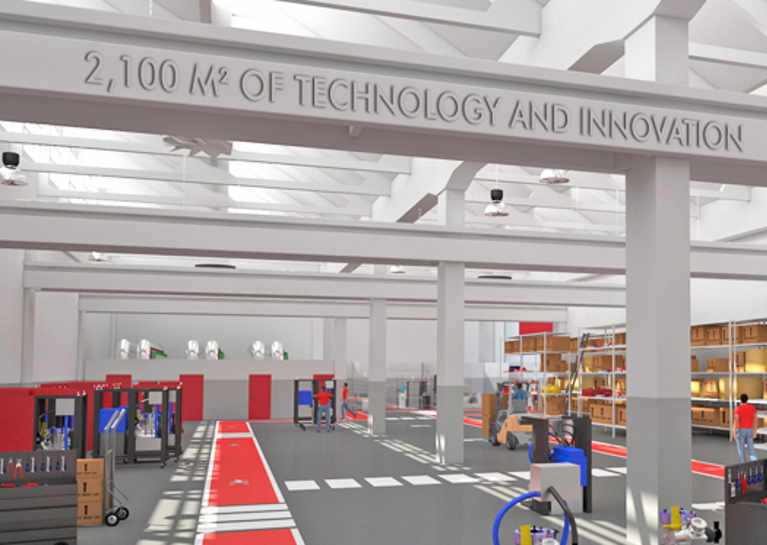 “Ricerca sul Sistema Energetico” (RSE) is a research centre focused on the field of electrical energy, promoting technological innovation for the electricity system, the improvement of its safety, environmental compatibility and efficiency criteria. 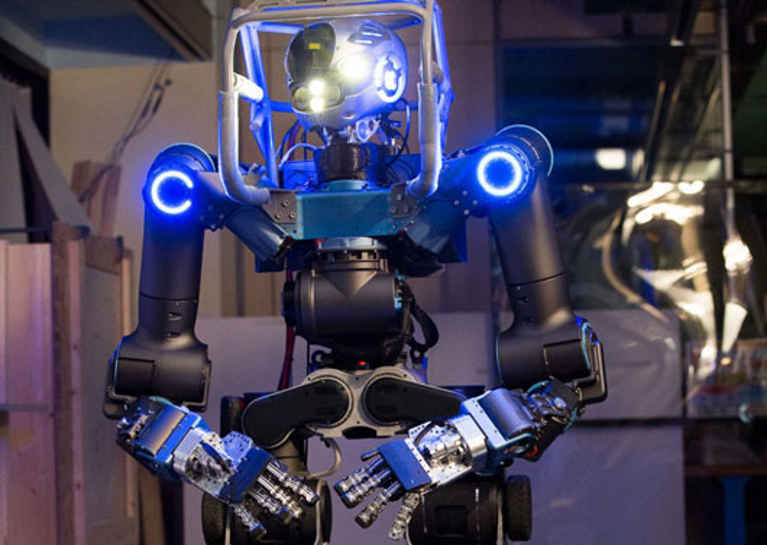 The main goal of an energetically sustainable future is pursued through several innovative projects, such as led lighting, hydrogen accumulation systems, concentration photovoltaic systems and offshore wind generation. 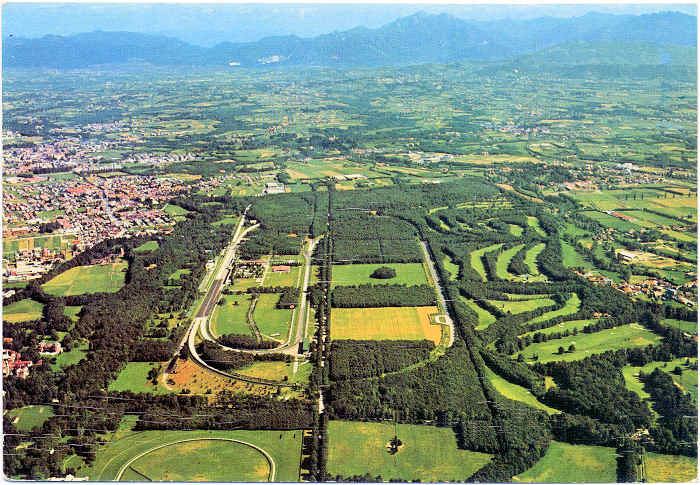 RSE is close to the Royal Park of Monza, the fourth largest walled park in Europe. We’ll have the chance to explore this unique landmark that also includes the Royal Villa of Monza and the Monza race track, where the Formula1 Grand Prix of Italy is held every year. TotemEnergy operates in the field of energy efficiency, focusing on renewable energies and new technologies aimed at energy saving. 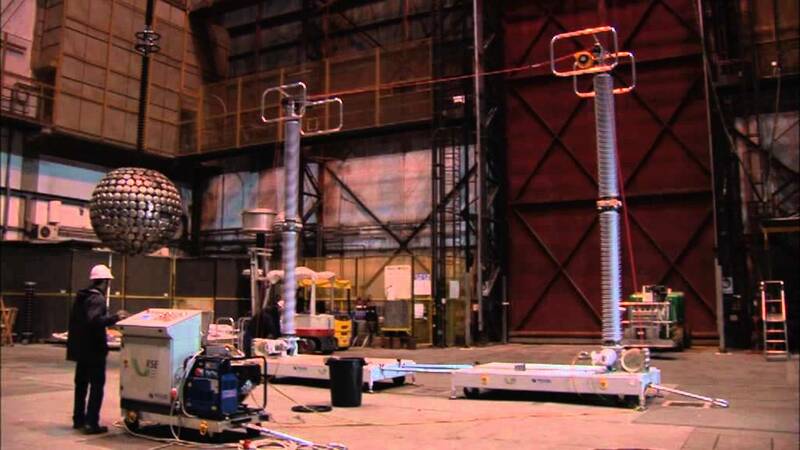 It has designed, produced and marketed the micro-cogenerator TOTEM, that can simultaneously generate power and heat, greatly reducing energetic waste and pollution. It is also a leader in the design, building and management of advanced plants, generating energy from renewable sources since 1995. In the afternoon we’ll climb on the top of the 962m tall monte Pirchiriano, where the medieval Sacra di San Michele awaits us. This is an abbey dedicated to Saint Micheal that guards Torino and the Susa valley from the high, offering a tremendous view of the city below. We’ll have a tour in this ancient, gothic monument whose mysterious, evocative architecture inspired “The name of the Rose” book.